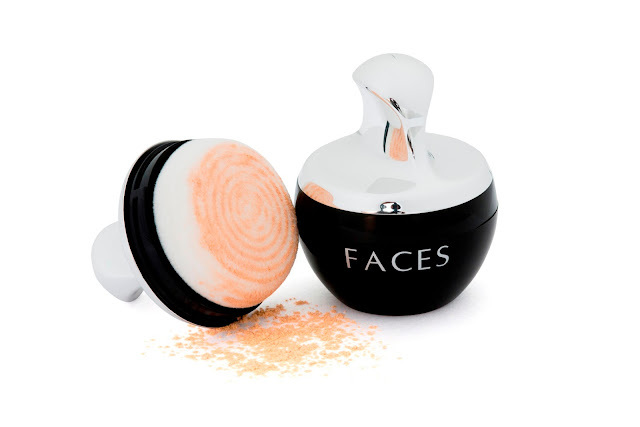 Are you looking for a face powder which does some of everything and does it brilliantly? 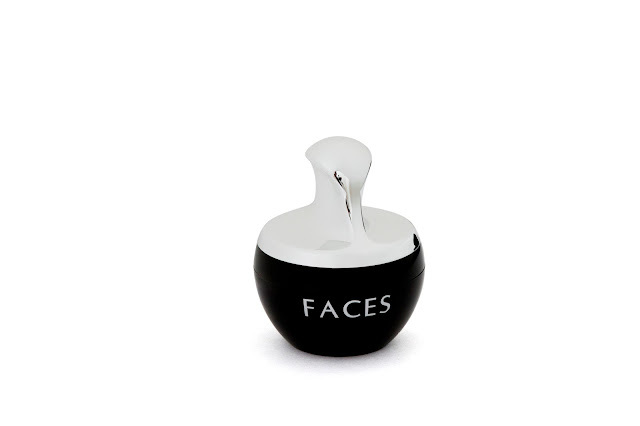 Then FACES Ultime Pro Mineral Loose Powder is your go-to product of all times. The fabulously formulated FACES Ultime Pro Mineral Loose Powder with its buildable yet natural coverage can even be worn in place of a foundation, leaving your skin feeling soft and supple with an even tone. So grab FACES Ultime Pro Mineral Loose Powder, perfect for radiant girls on the run. FACES has already been making a splash across most major cities in India, with 23 exclusive beauty stores in major metros and Tier I cities. The bang-on-trend, FACES color cosmetics are also available in over 450 cosmetic retail stores and in select modern trade outlets of Shopper’s Stop, Lifestyle and New U. 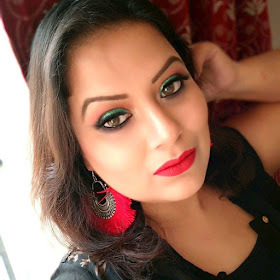 FACES cosmetics can also be bought online through a number of e-commerce portals such asflipkart.com, nykaa.com, purplle.com, shopclues.com, and shoppersstop.com.